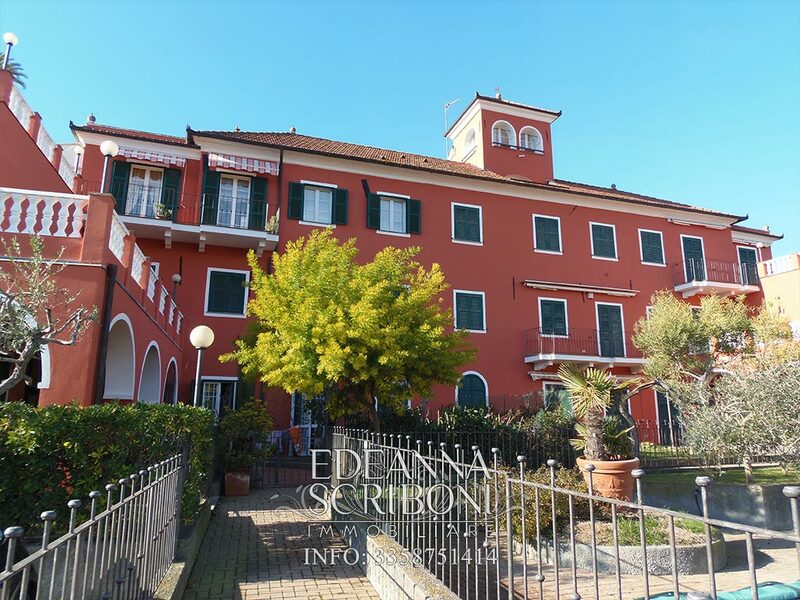 Apartment for sale in charming period residence, surrounded by ornamental plants and with a beautiful swimming pool available to all the owners of the condominium. 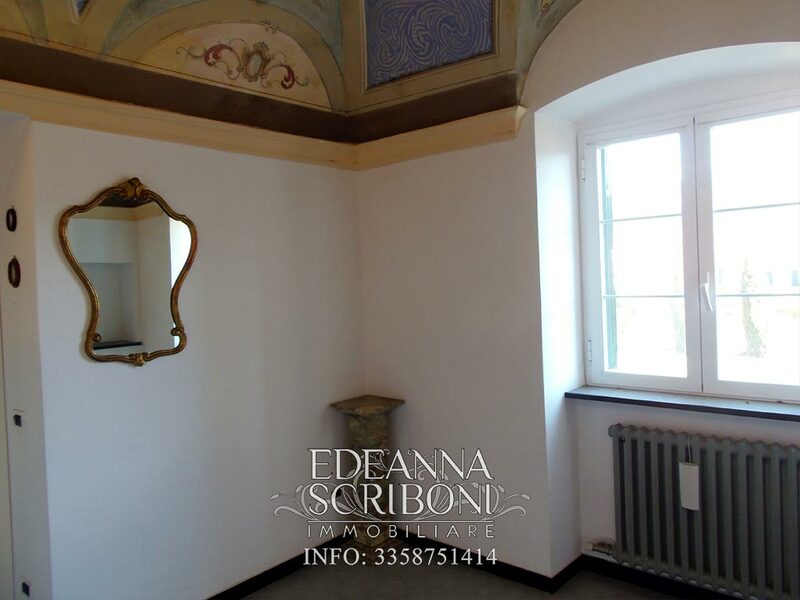 The apartment for sale has an independent entrance and has no architectural barriers, which is difficult to find in a period building. 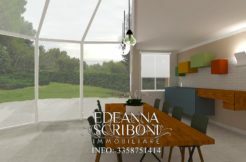 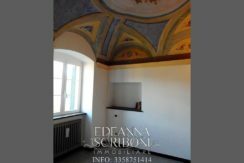 Already this particularity makes the apartment attractive for those who want to invest in the real estate market in Italy. 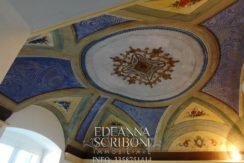 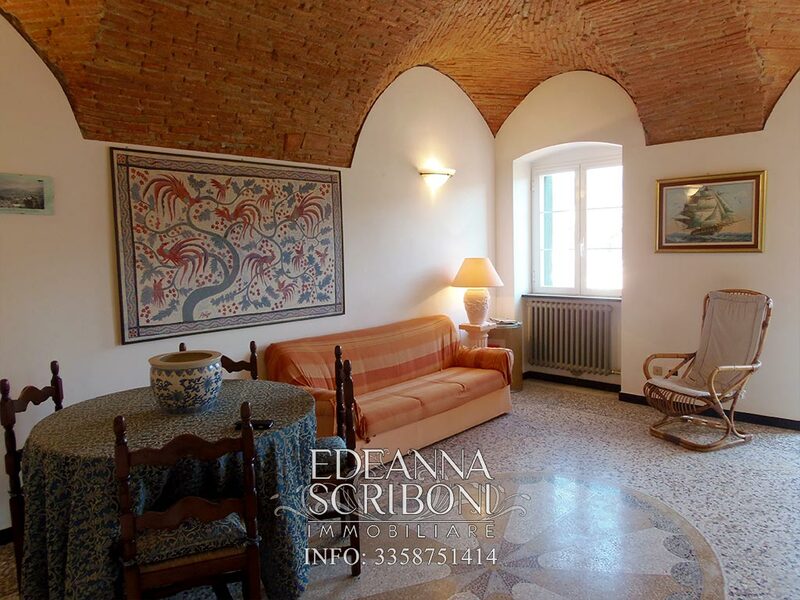 At the main entrance, there is a nice hall with suggestive and very high pavilion-vaults in exposed brick; the living room stands out for the beautifully frescoed vaults. 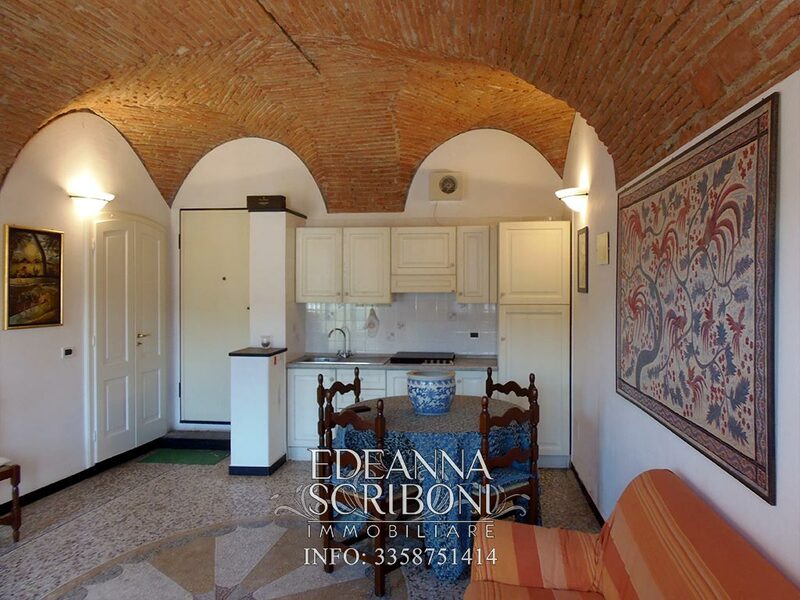 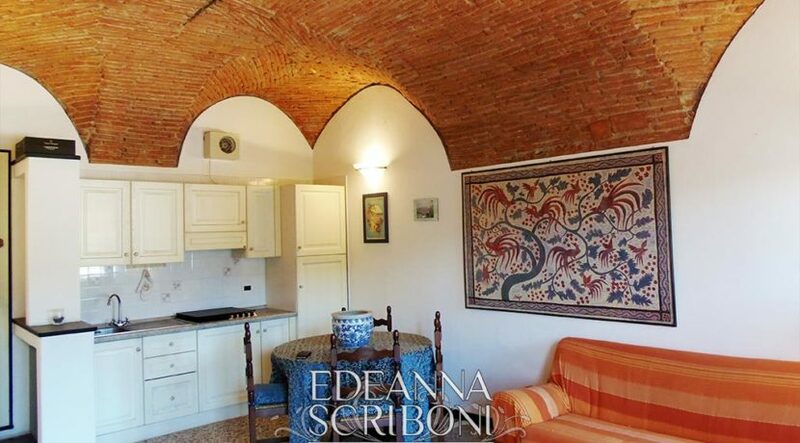 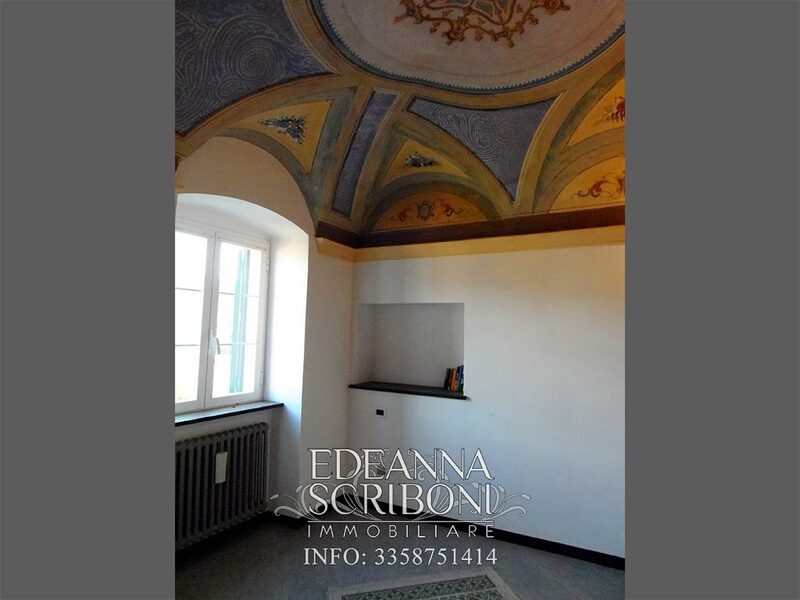 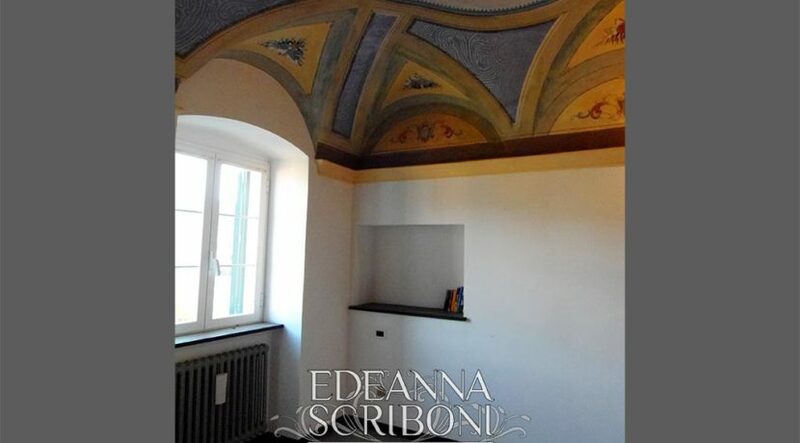 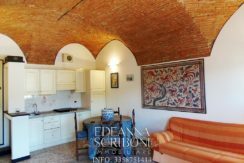 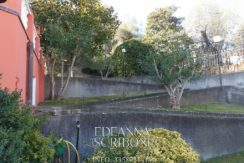 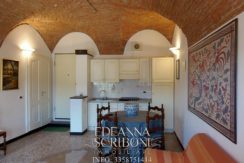 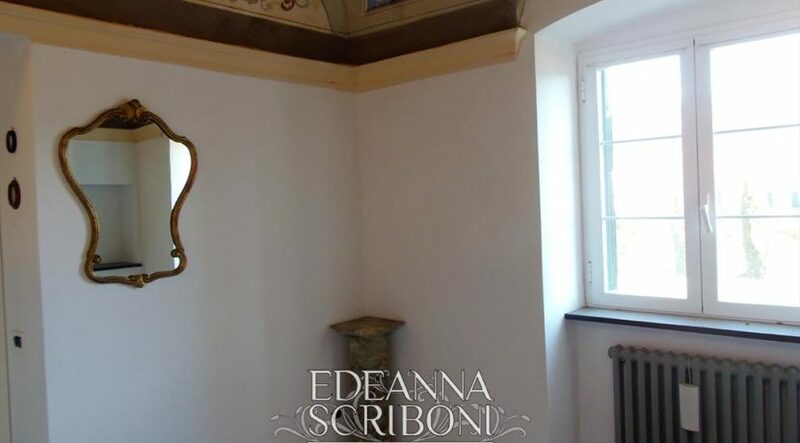 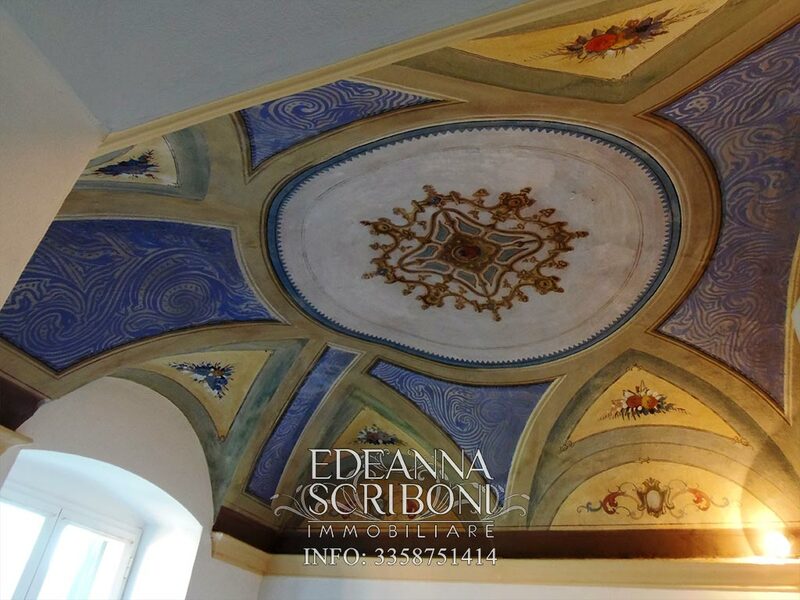 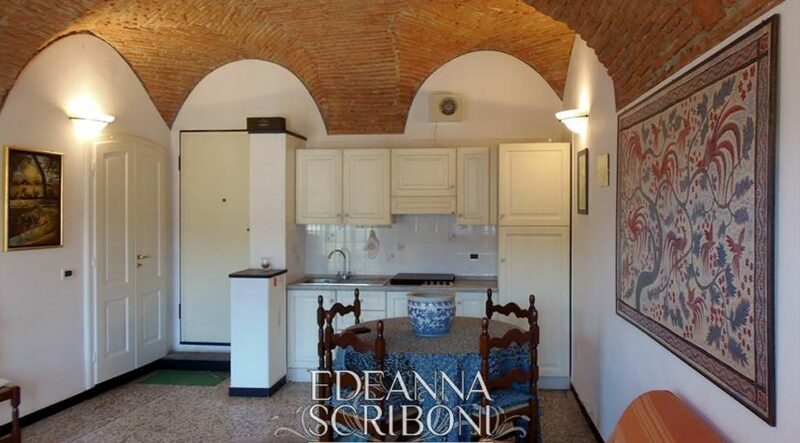 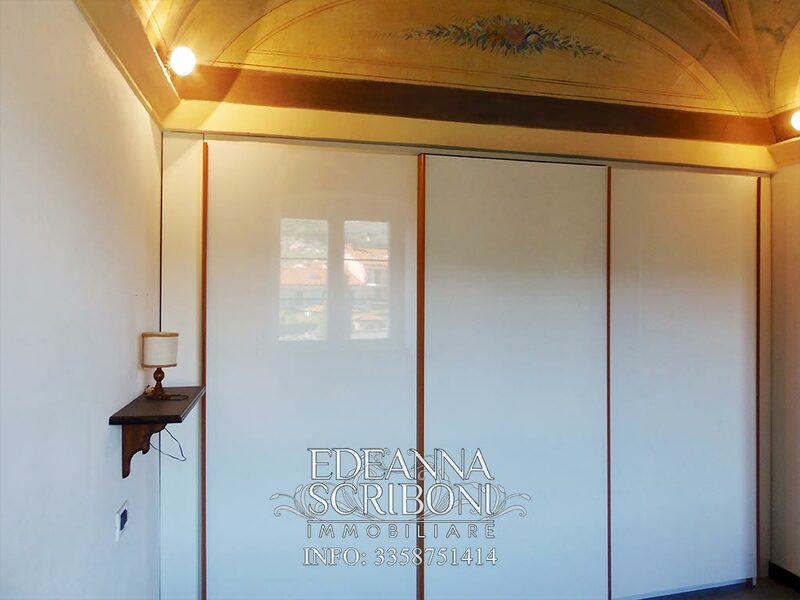 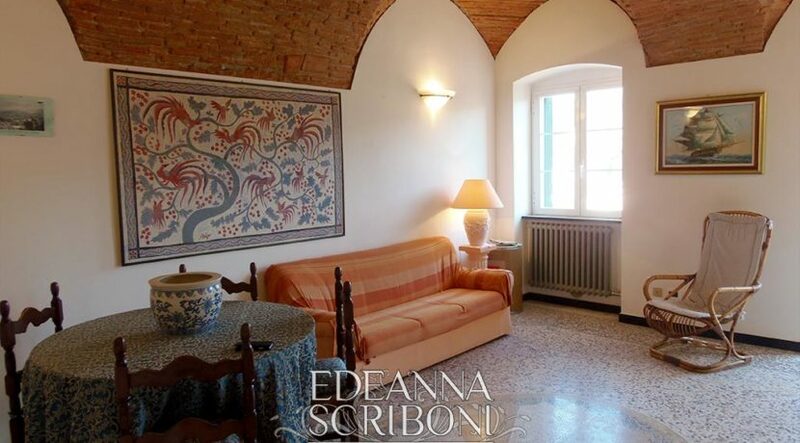 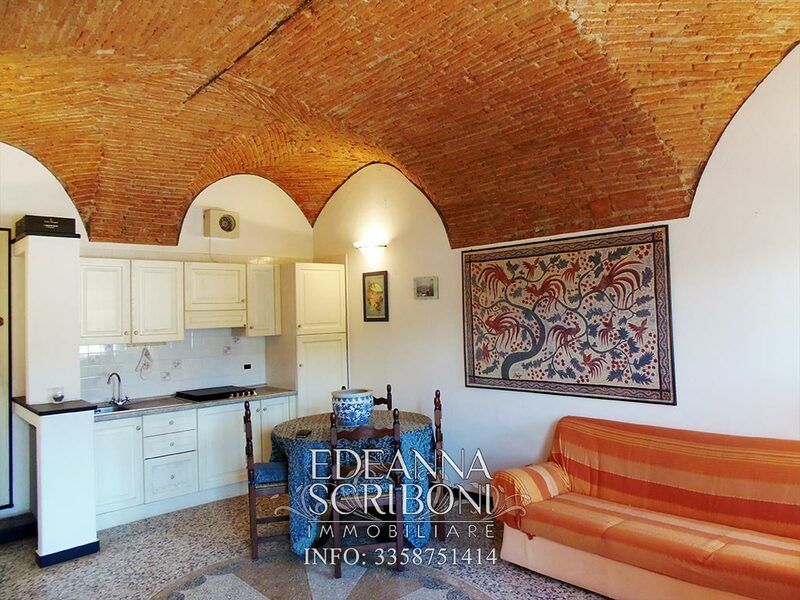 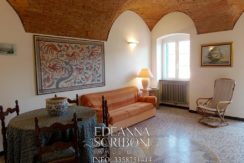 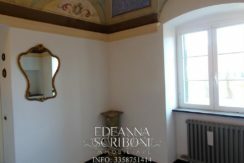 Another peculiarity of the property for sale is the typical floor, made from Genoese ‘graniglia’, an authentic rarity today and a further touch of prestige. 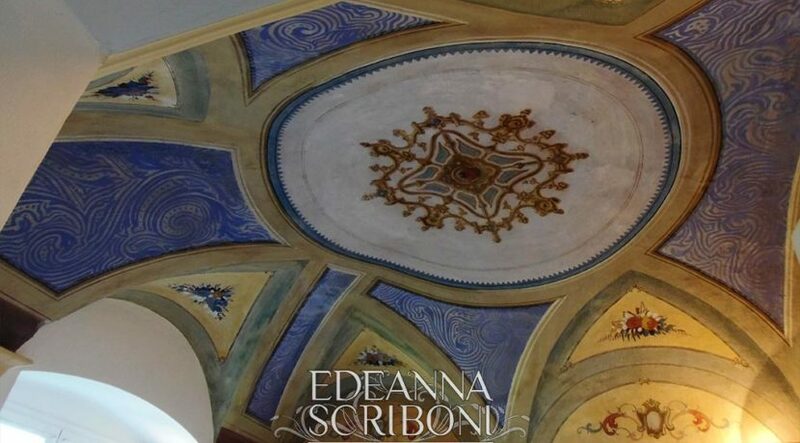 Every architectural element brings to life the charm of the noble palaces of Liguria. 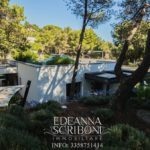 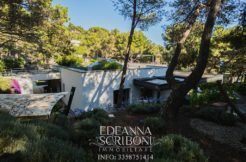 The sober and elegant interior, the well-kept exterior, with garden and pool, and the open surroundings, running along the hills and the plains, make the property for sale a significant place, where to live or to spend a pleasant holiday. 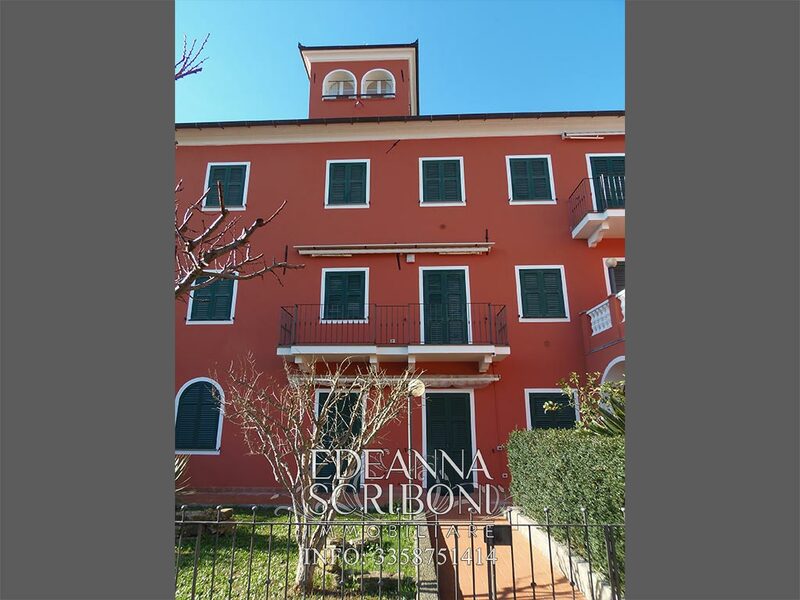 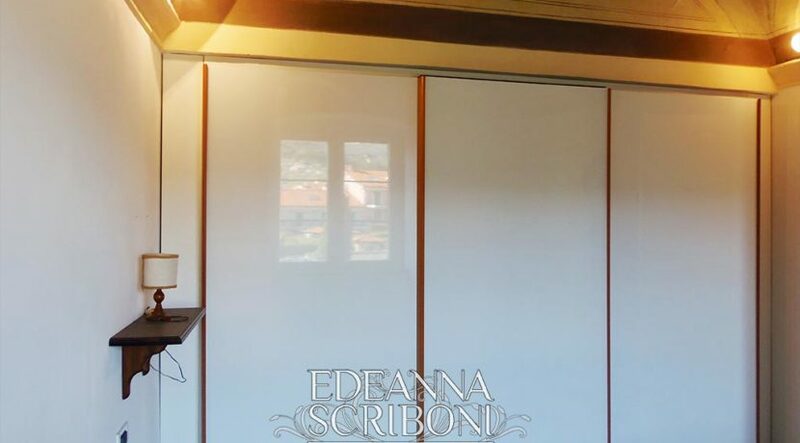 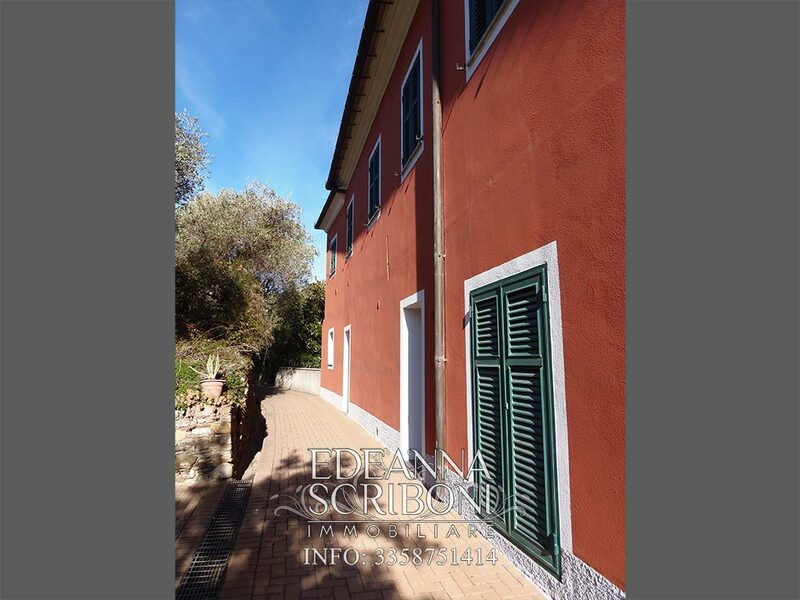 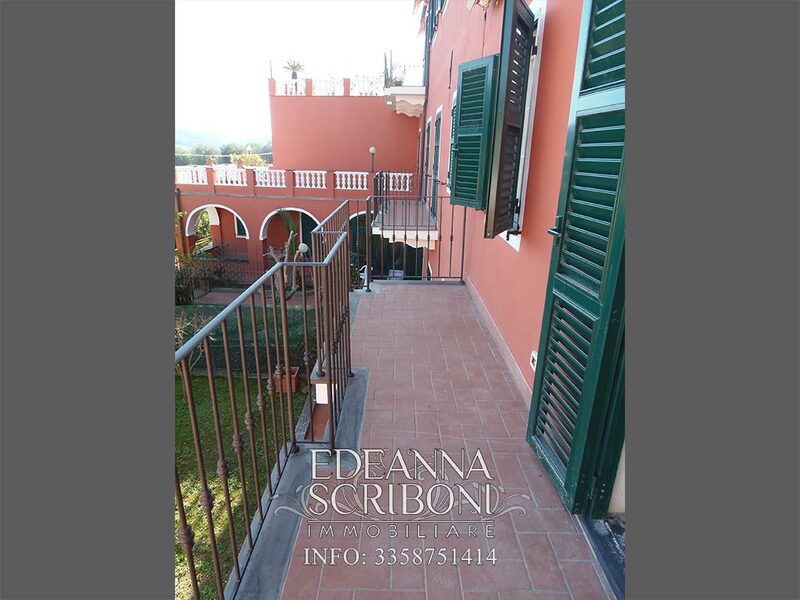 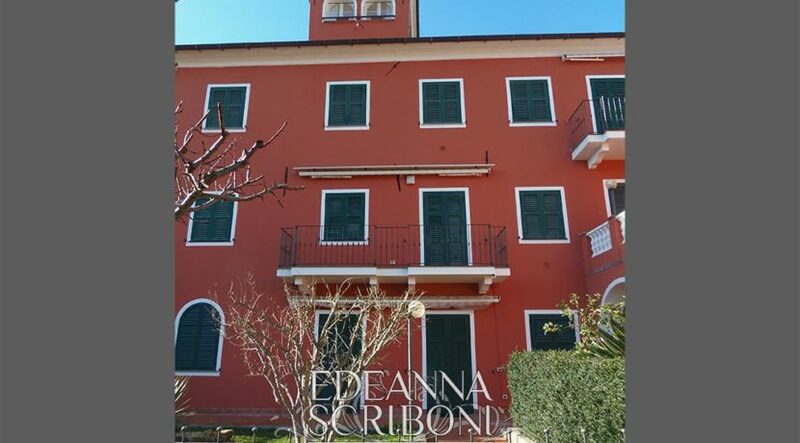 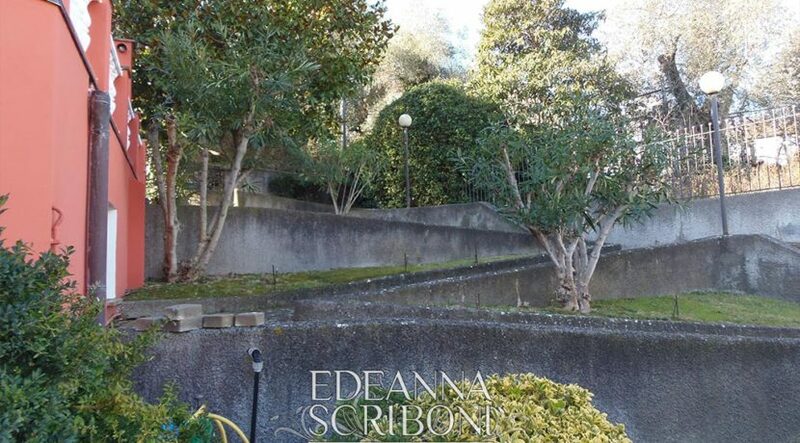 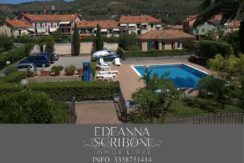 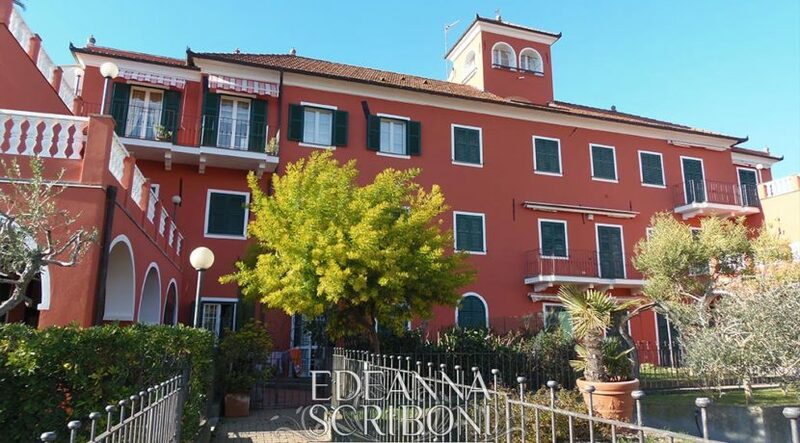 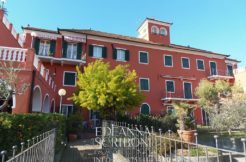 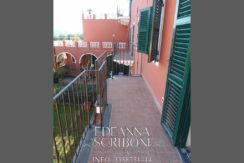 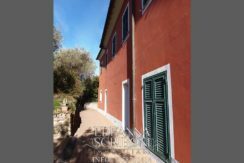 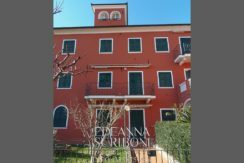 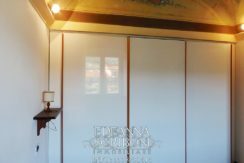 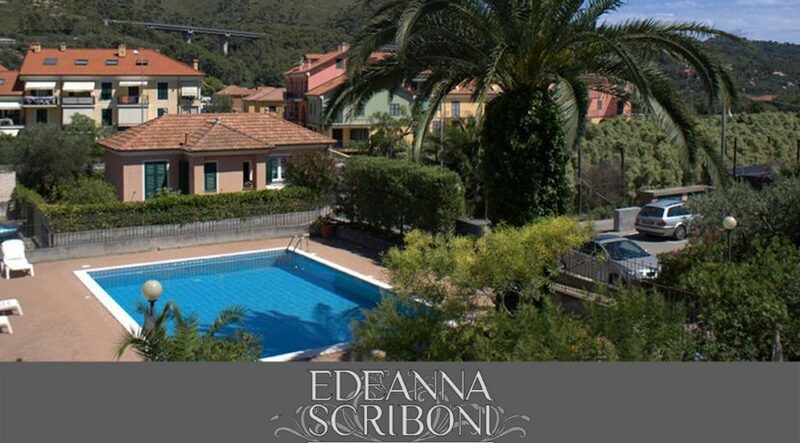 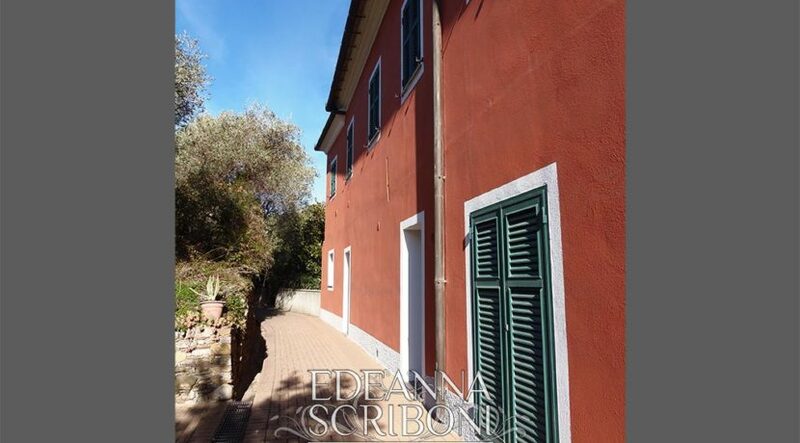 In fact, the apartment for sale lays in the first picturesque countryside, quite near to the sea and to the beautiful Ligurian coast, a well-known spot for a high-class holiday and an always demanded destination. 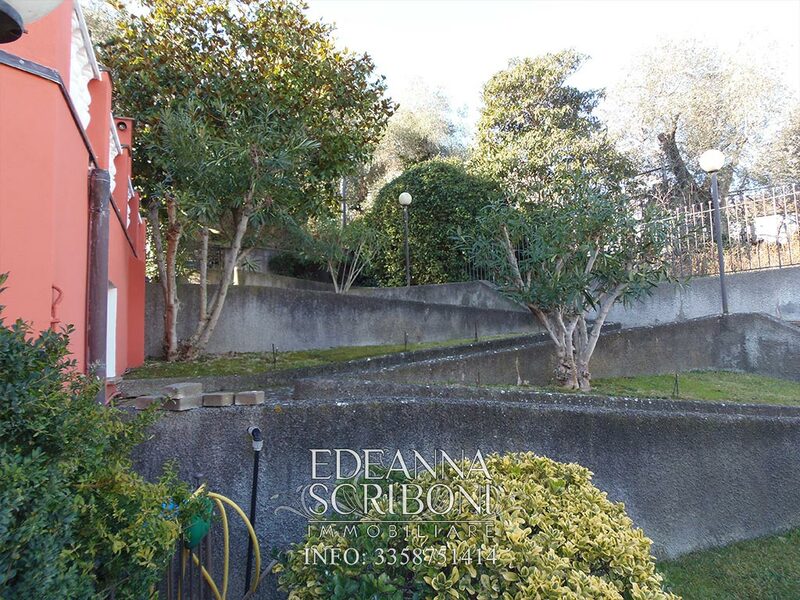 The property enjoys, in fact, a strategic position: quiet for the everyday living, comfortable to get on the road. 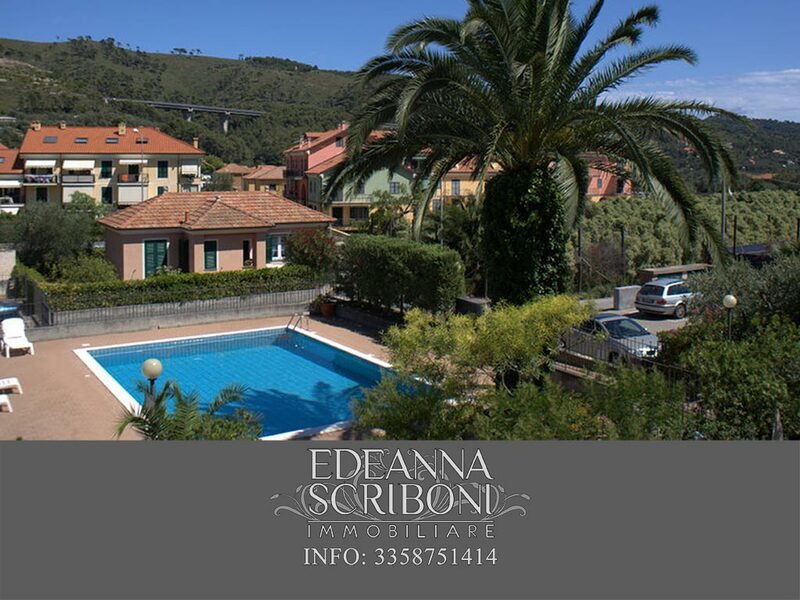 Not so far from the house, in its surroundings, the access to the Highway allows easy access to France and the east of Liguria. 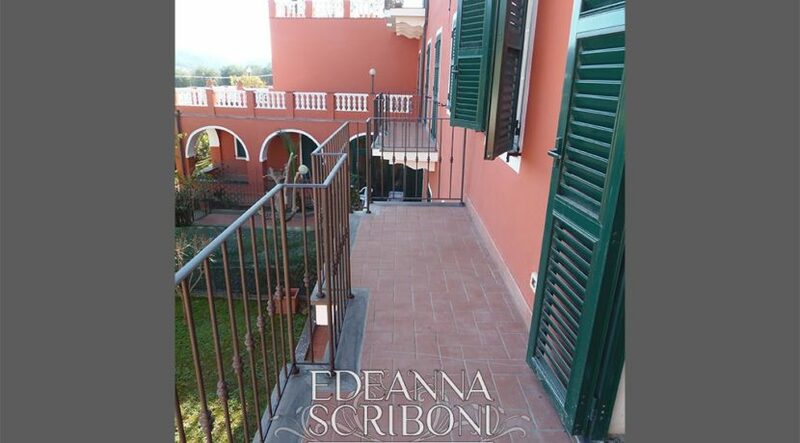 The apartment for sale includes two bathrooms and a lovely terrace. 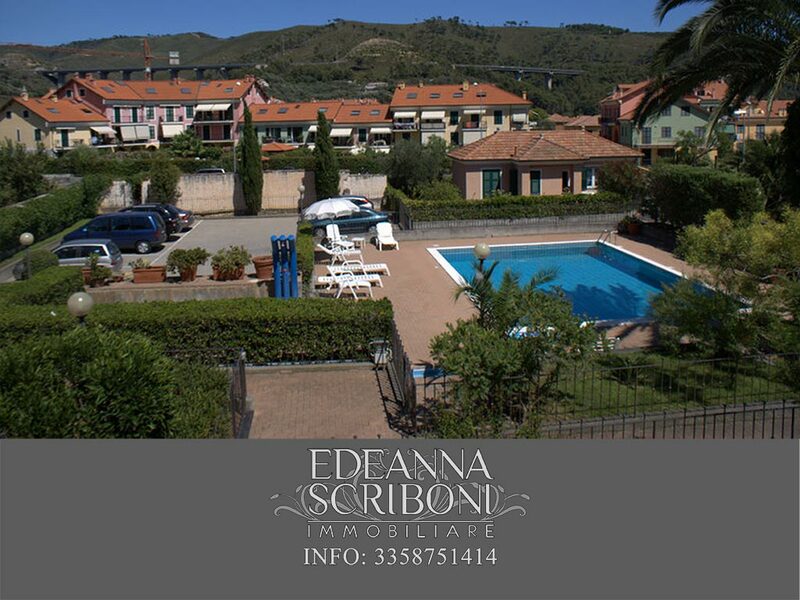 Excellent south-western exposure, with open views of the pool and the green landscape. 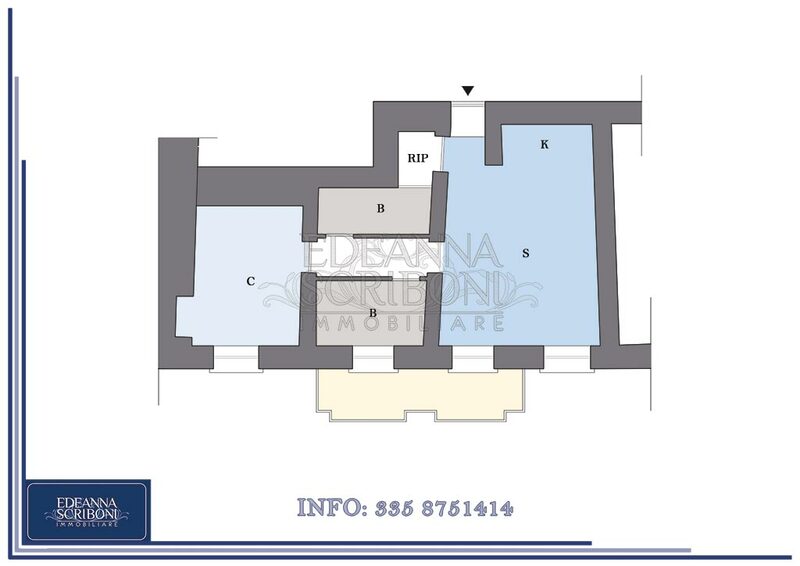 The property includes a parking space in the condominium courtyard, but a garage is also available. 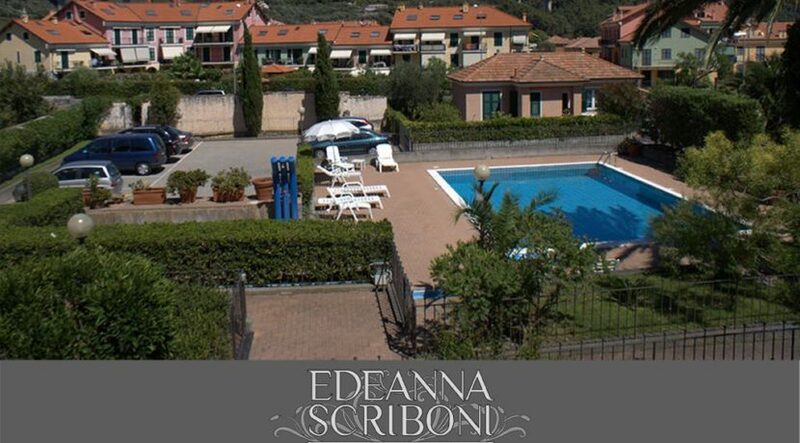 For those looking for a property that arouses emotions.